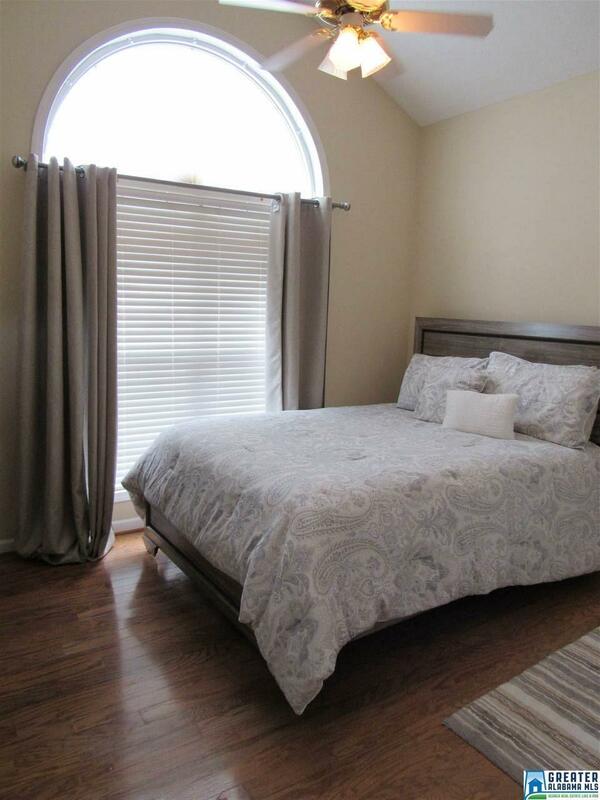 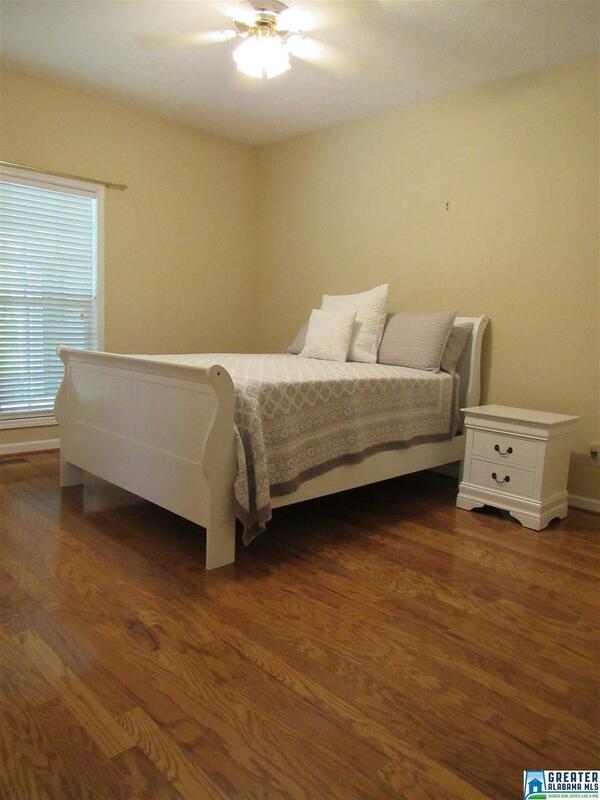 Located in Crescent Crest S/D - A very desirable and convenient location! 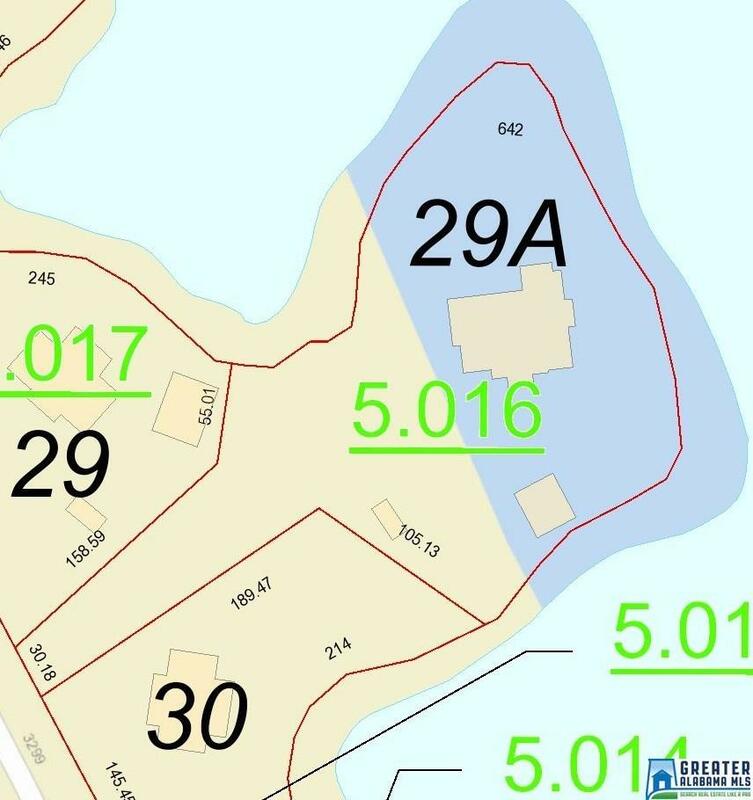 The gentle sloping land consists of +/- 1.44 Acres and over 640 Feet of shoreline! 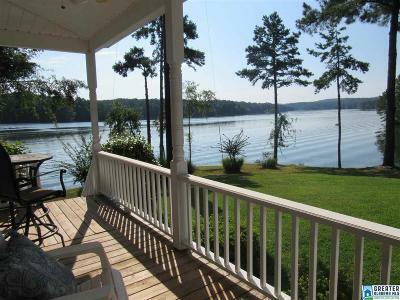 The views are simply amazing! 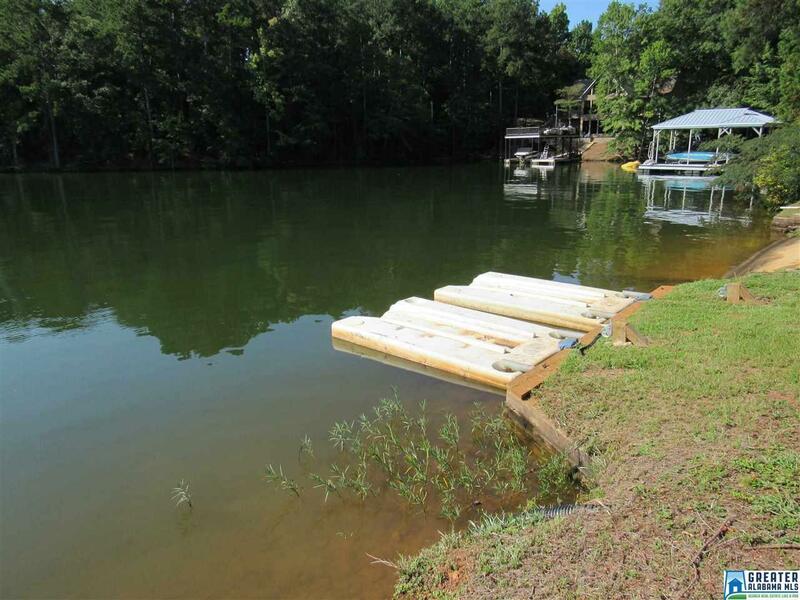 There is a floating dock, 2 jet ski ports as well as a concrete block boat house with concrete boat ramp. 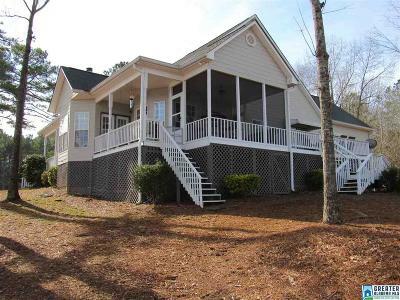 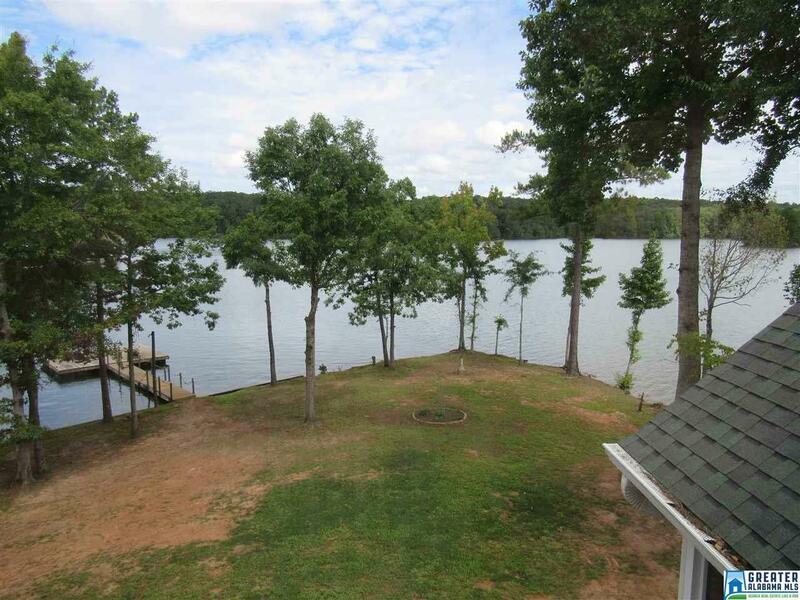 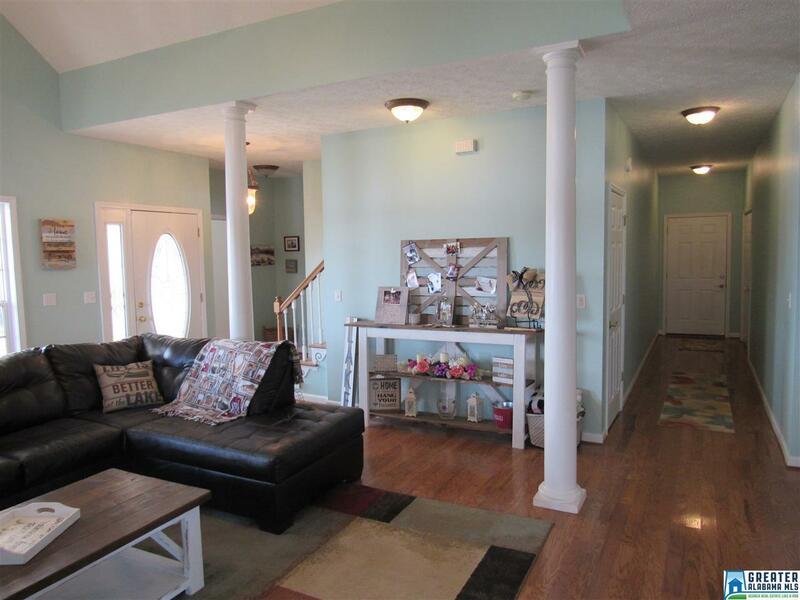 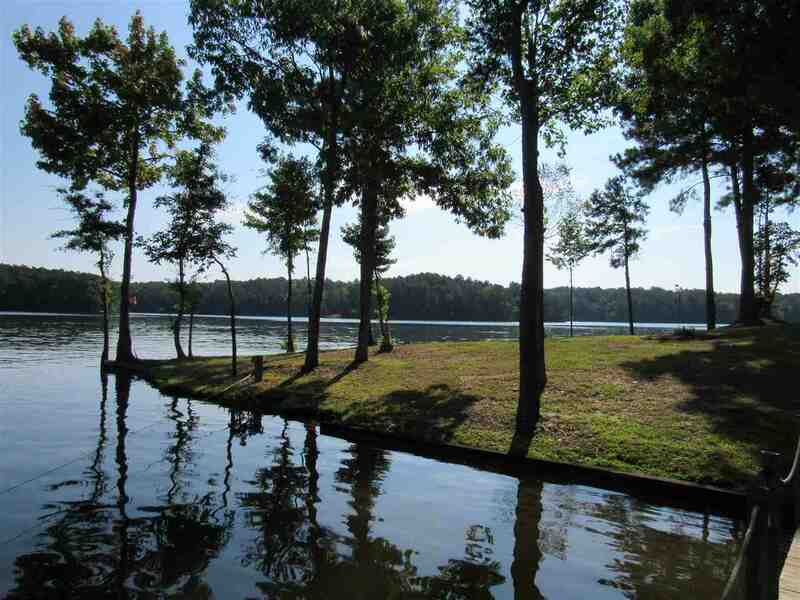 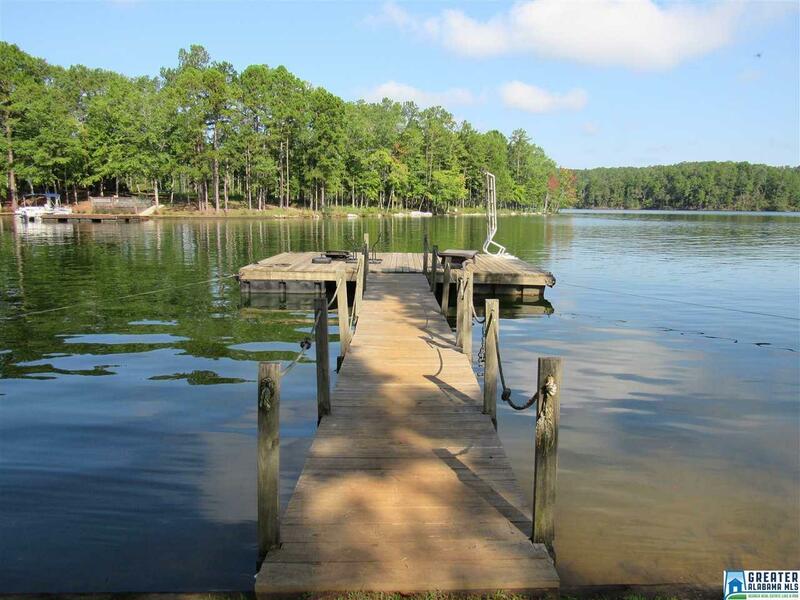 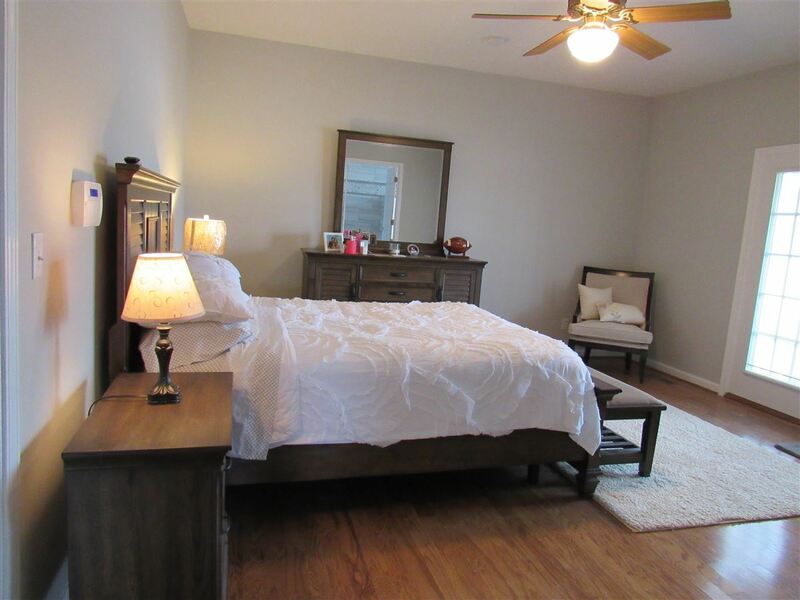 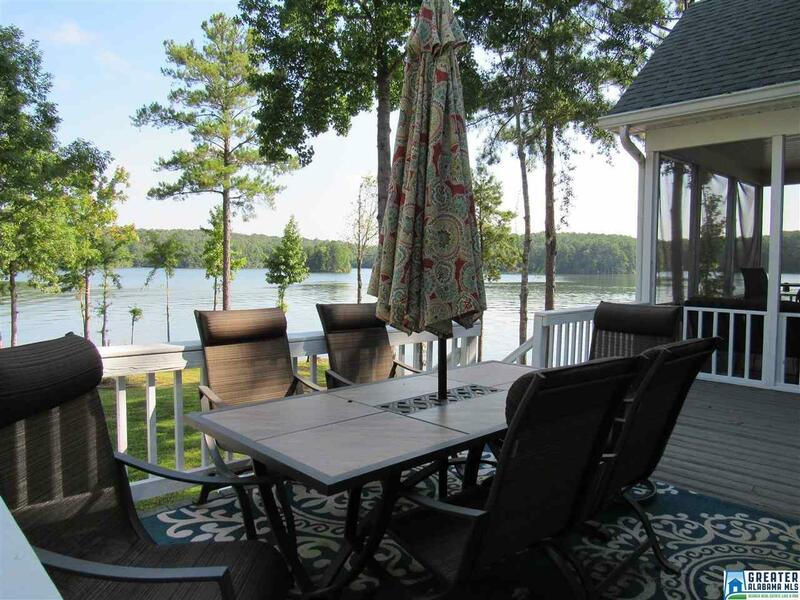 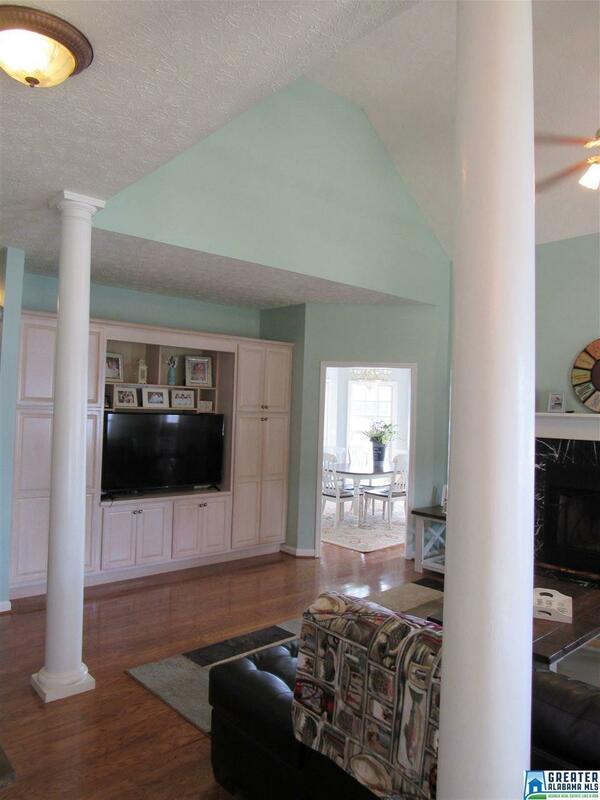 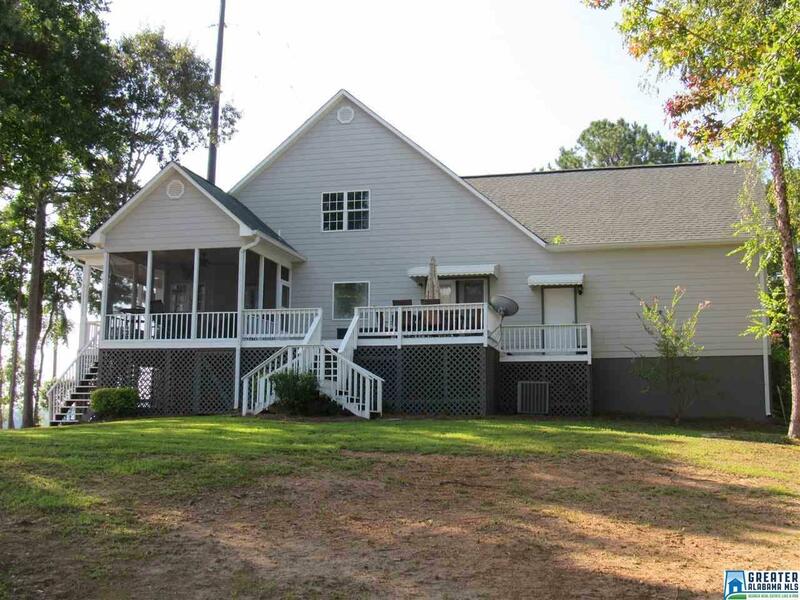 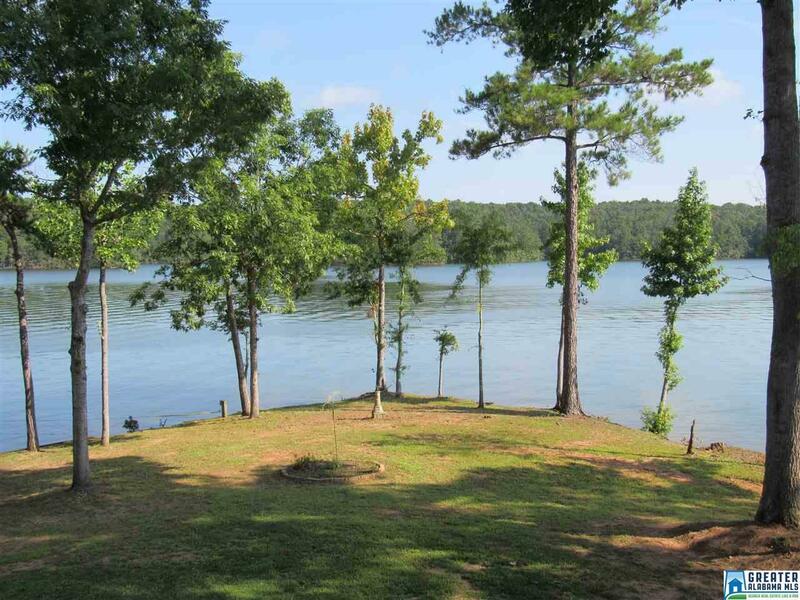 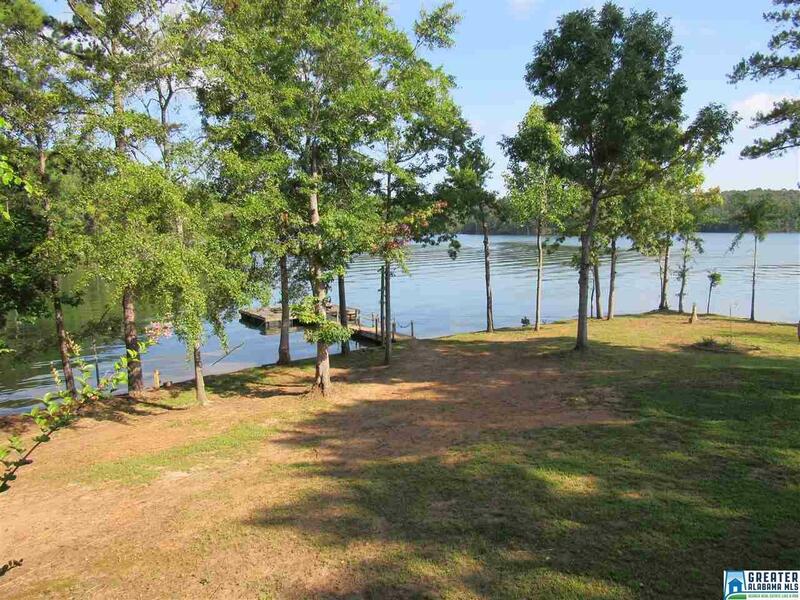 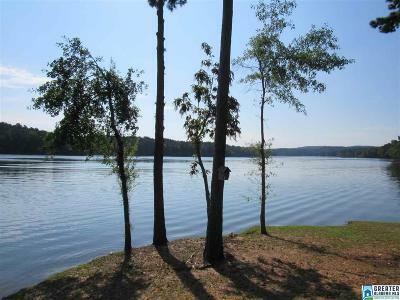 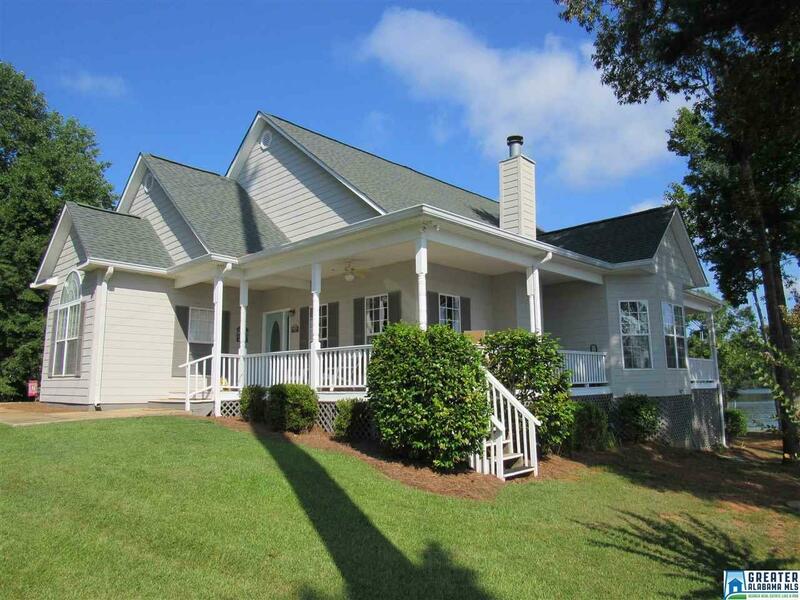 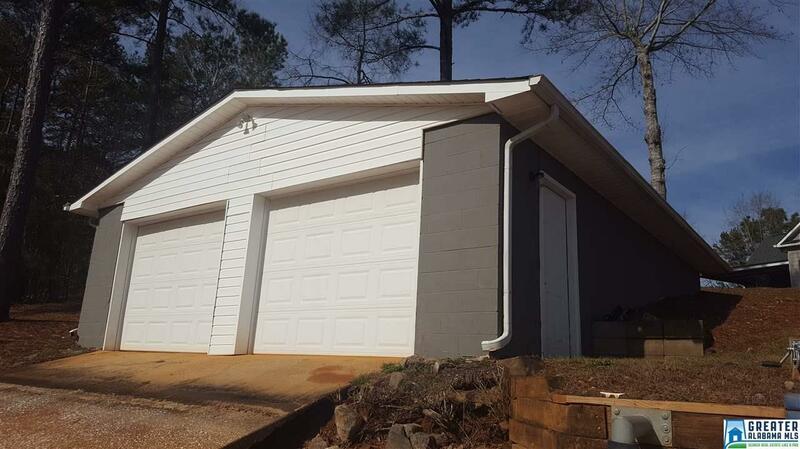 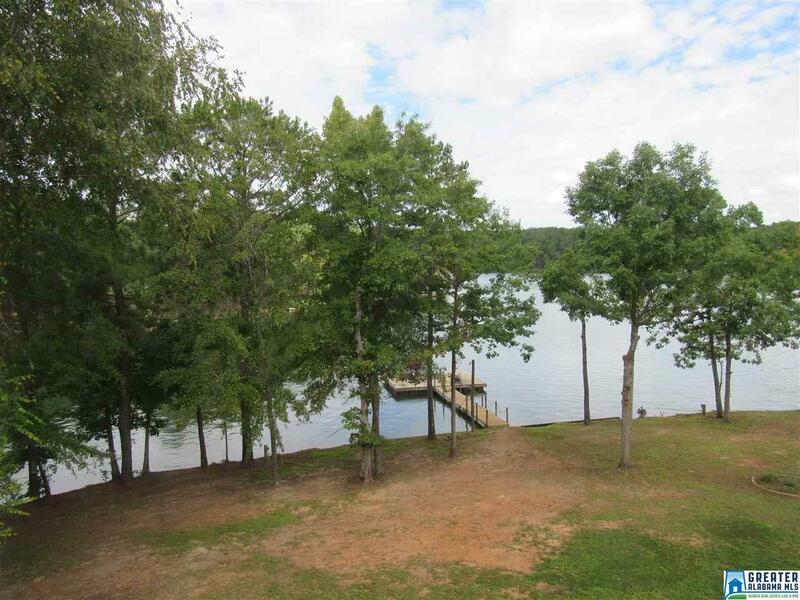 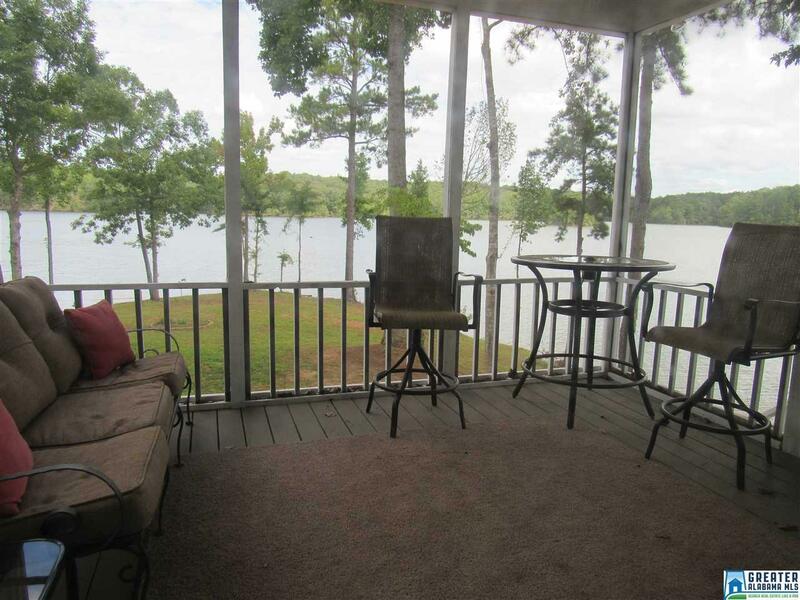 This well built home offers numerous views of the lake from almost every room. 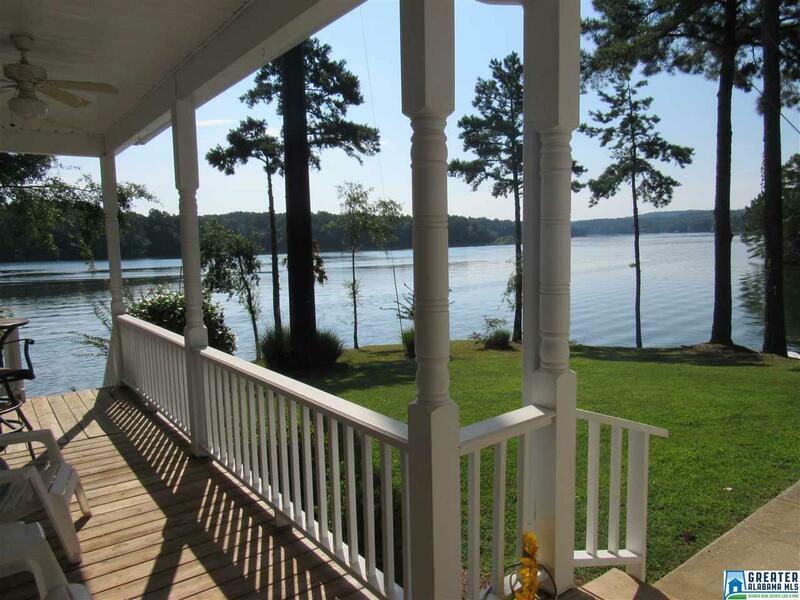 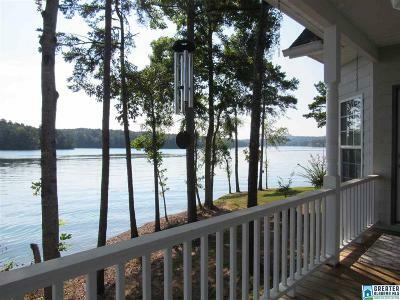 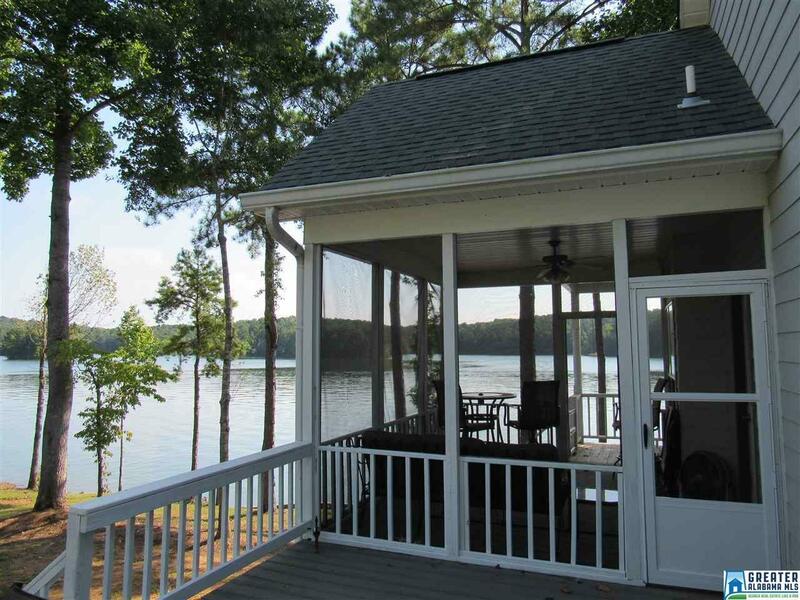 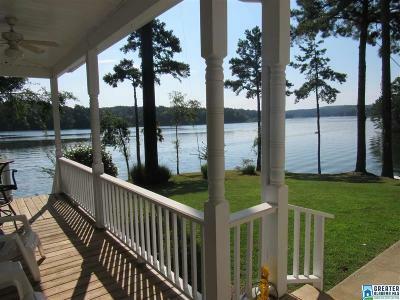 There is a covered porch, screened in porch, and an open porch all with different views of the lake. 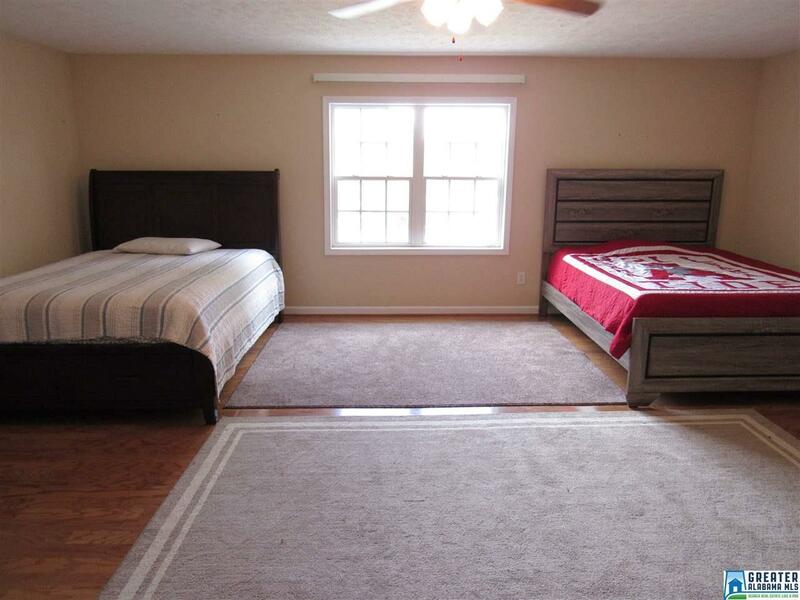 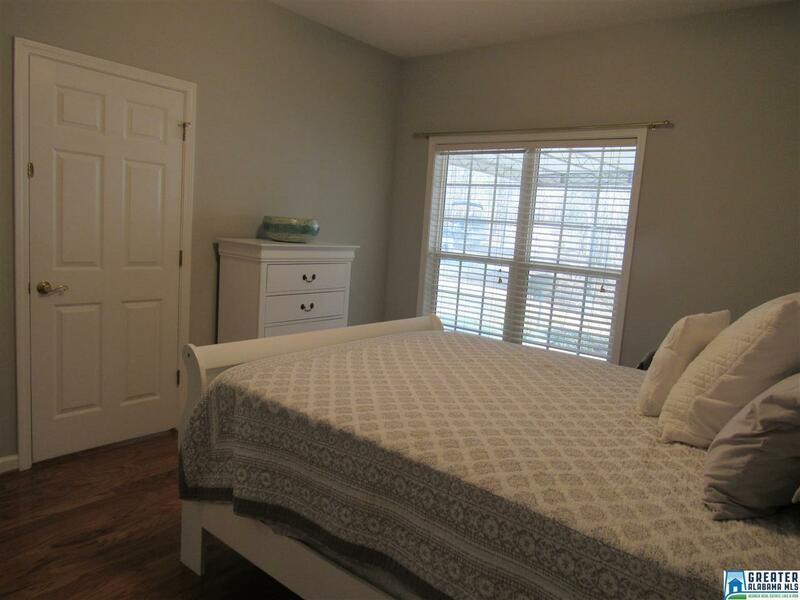 Three spacious bedrooms are located on the main level with a huge bonus room upstairs that could be used as a game room, bunk room, etc. 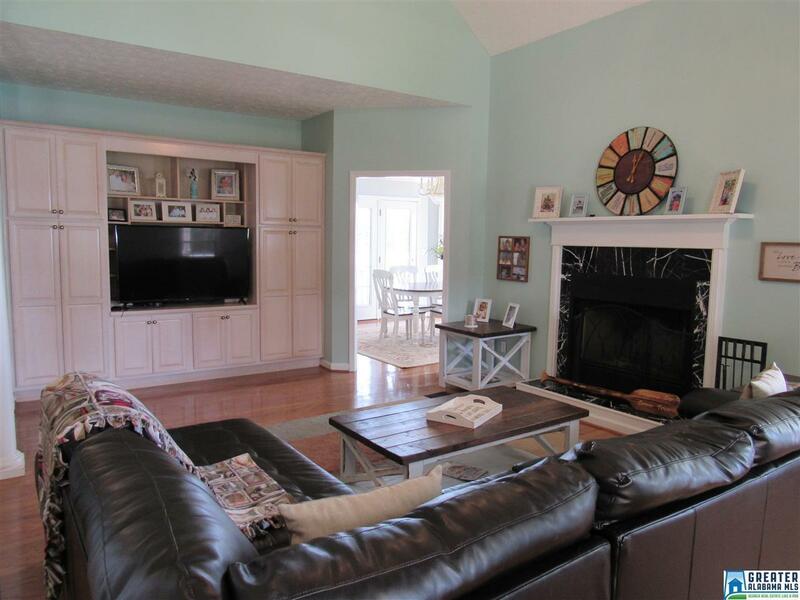 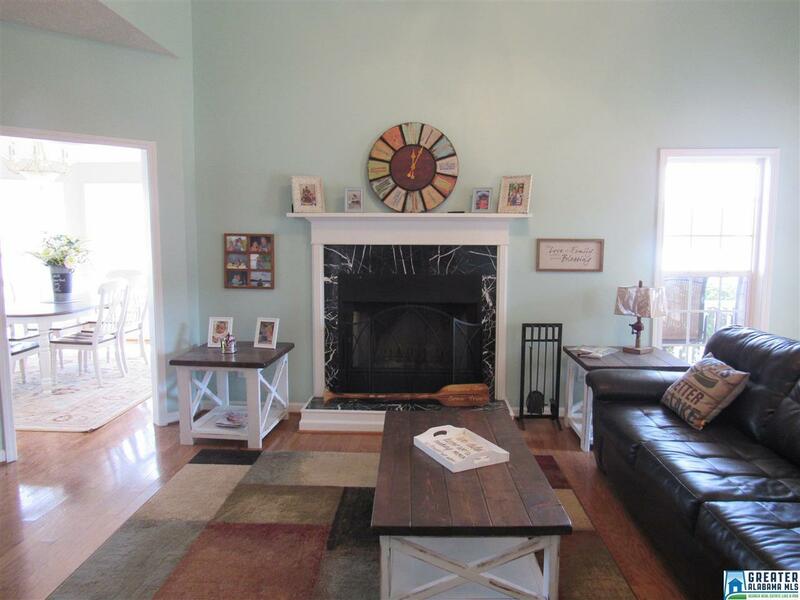 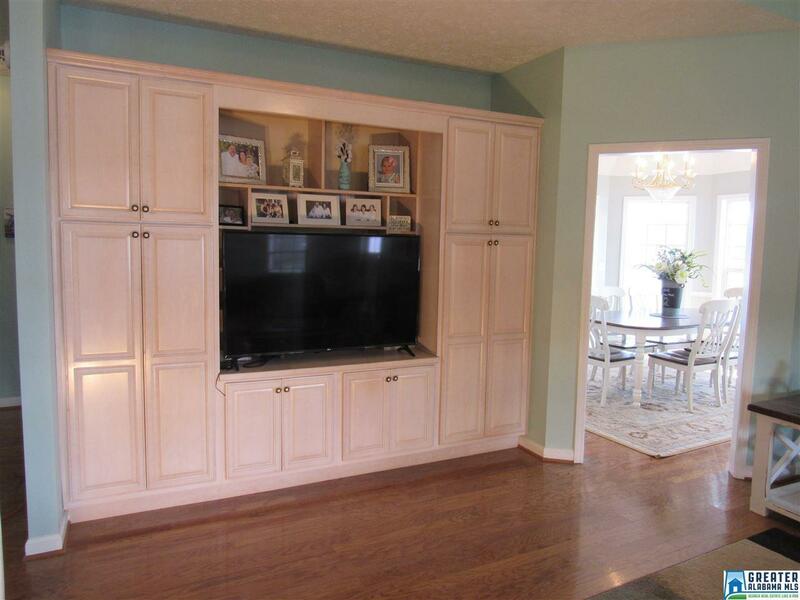 The living room has a fireplace, hardwood flooring, and contains built in cabinets/entertainment center. 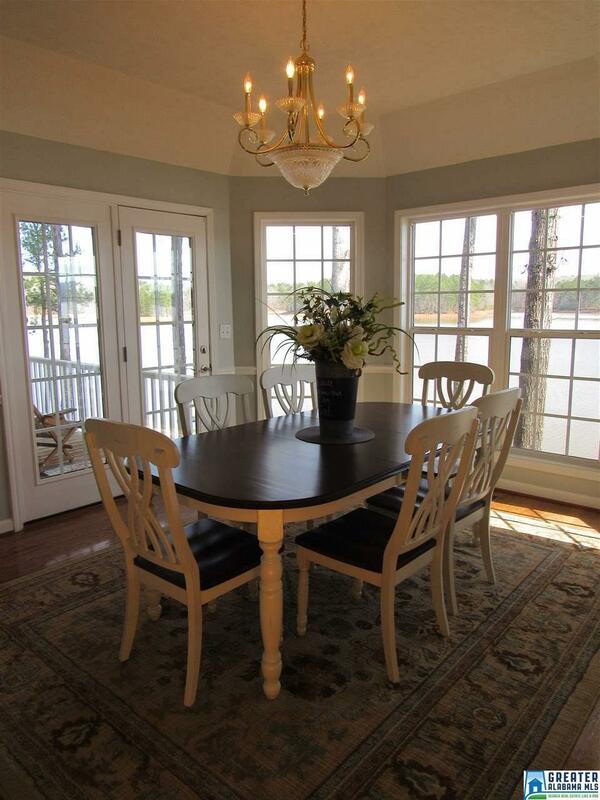 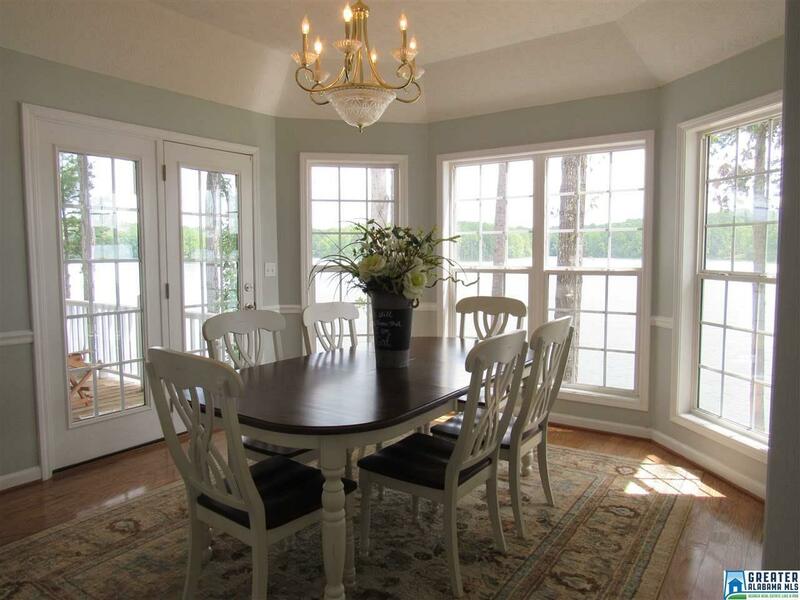 The separate dining room has plenty of natural light with again, amazing water views! 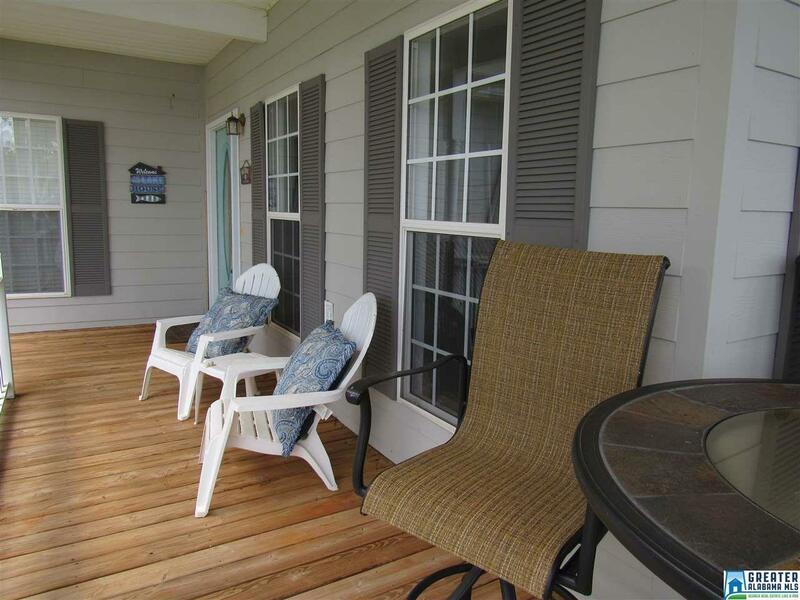 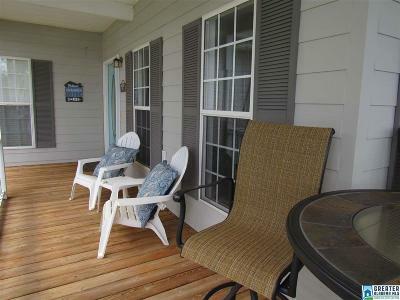 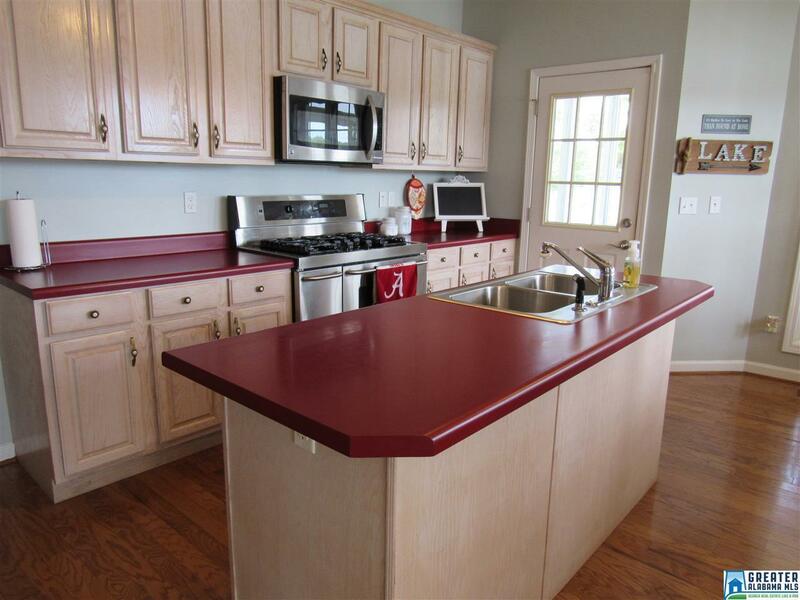 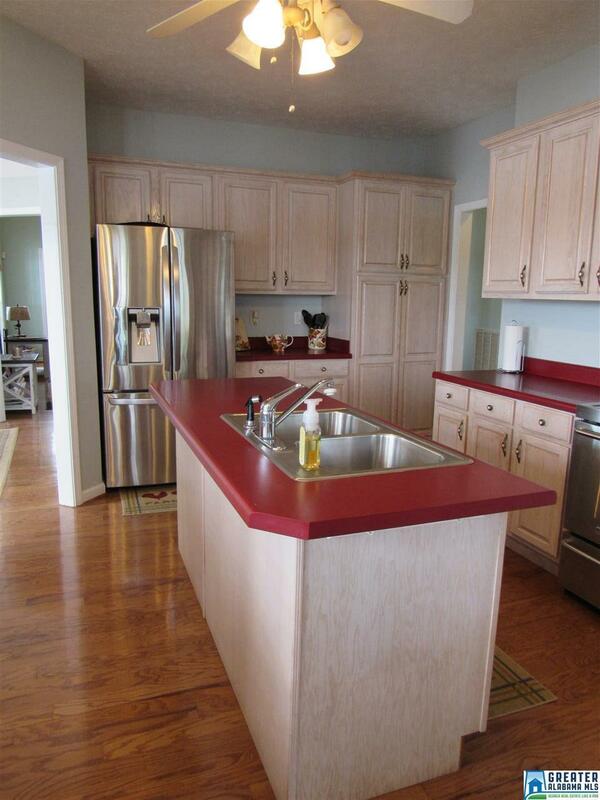 The kitchen is well appointed with newer stainless steel appliances and a doorway that leads out to the covered porch. 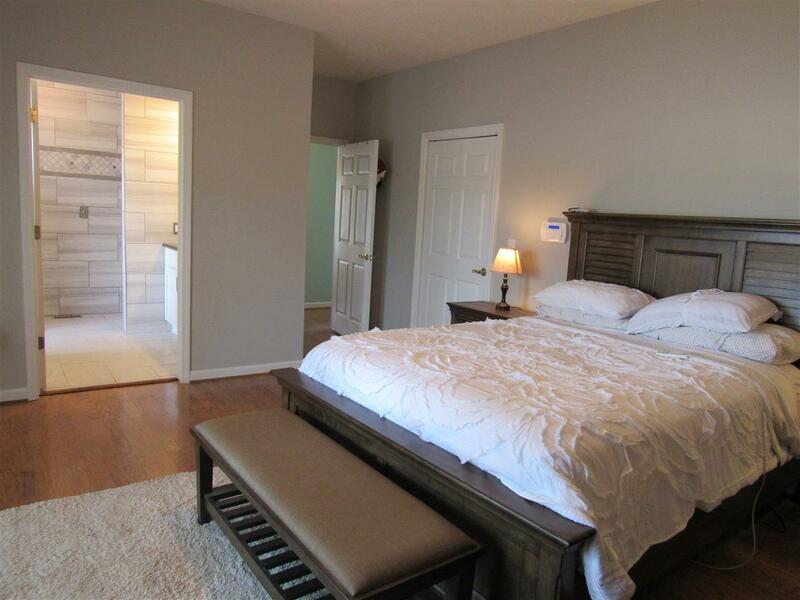 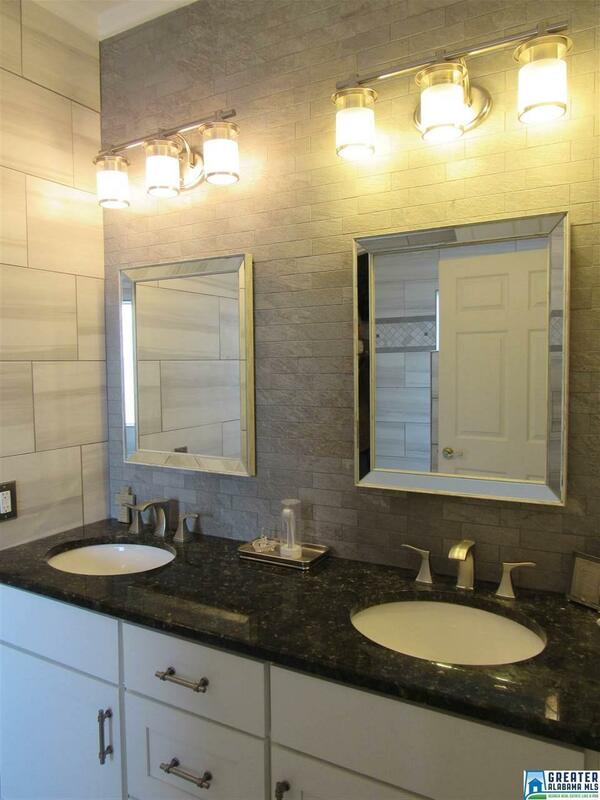 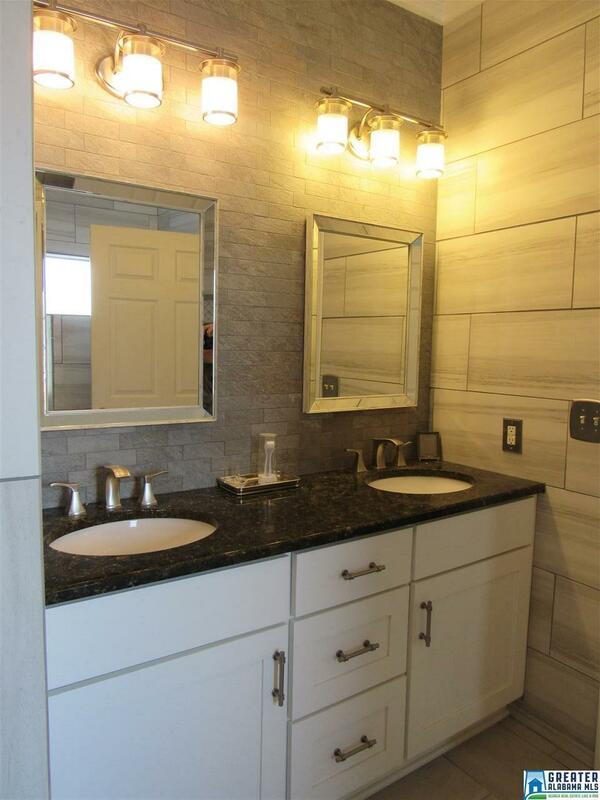 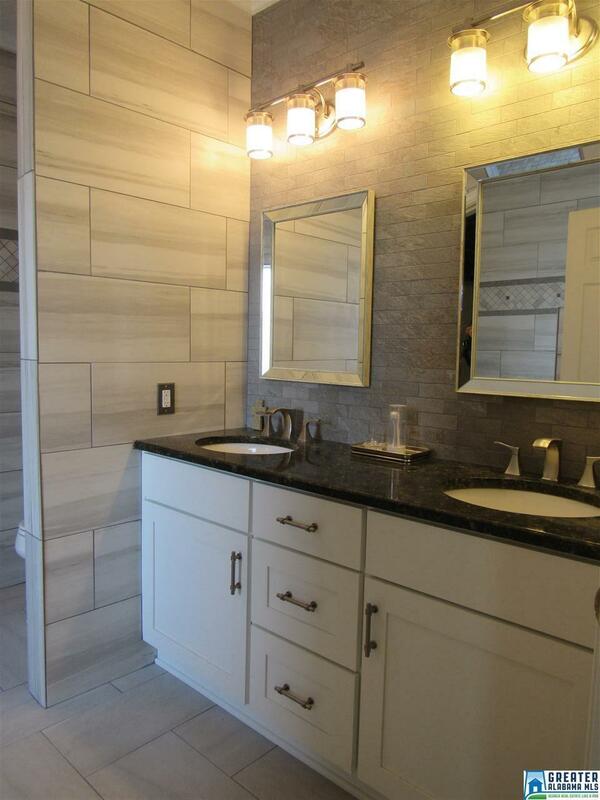 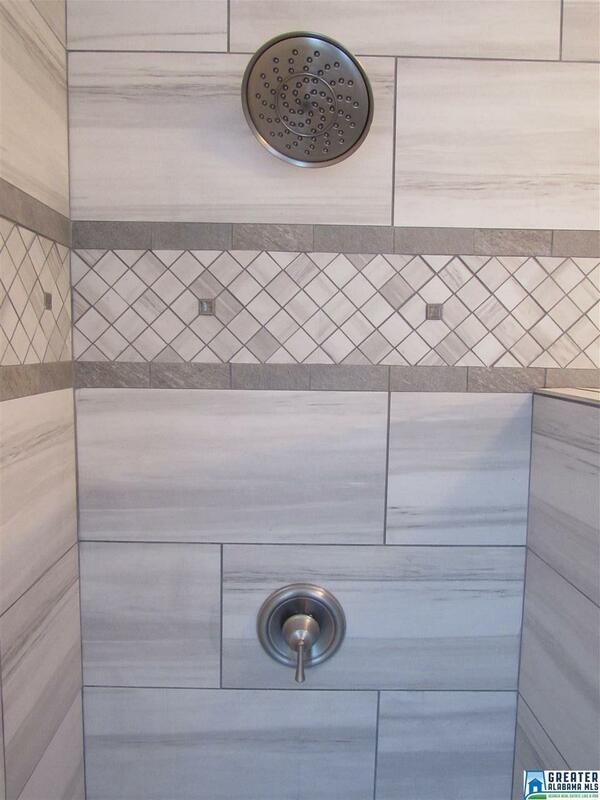 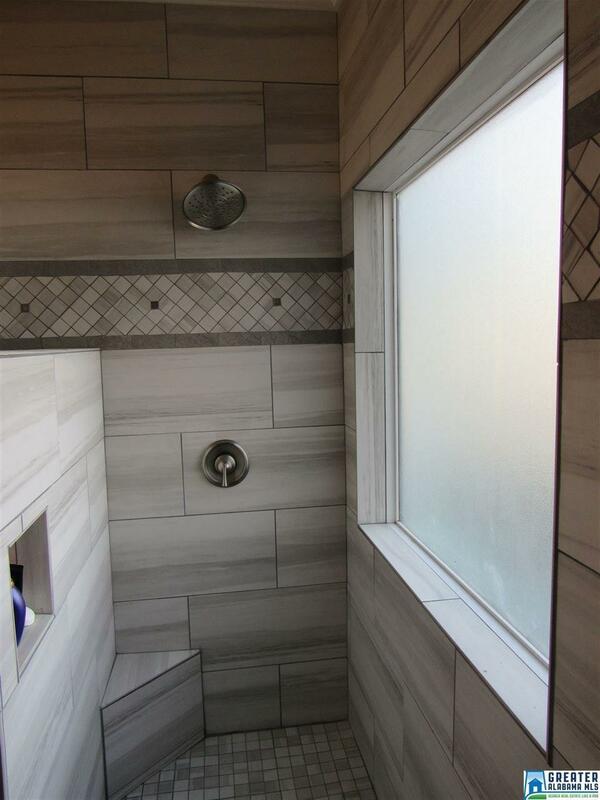 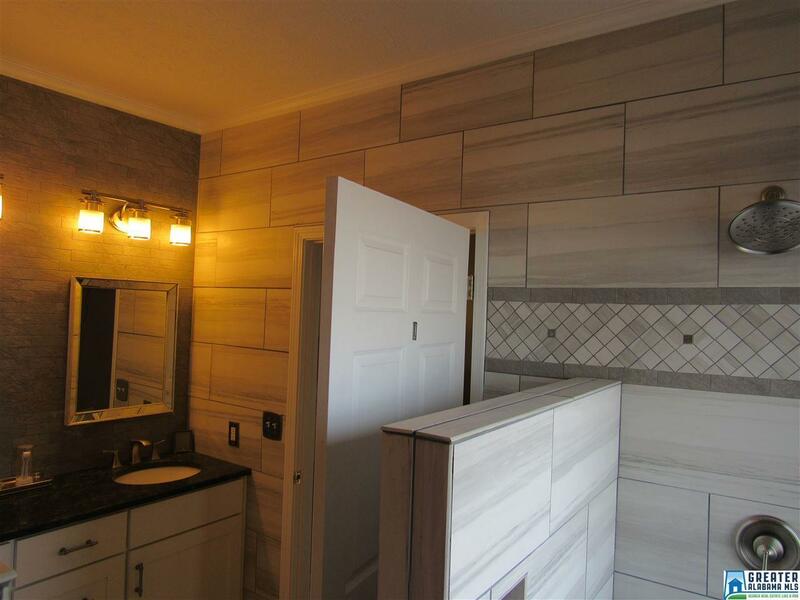 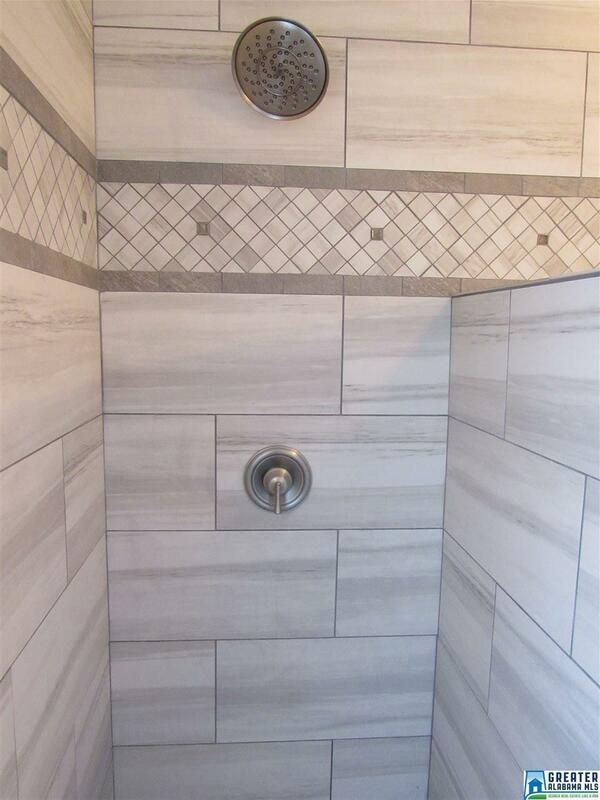 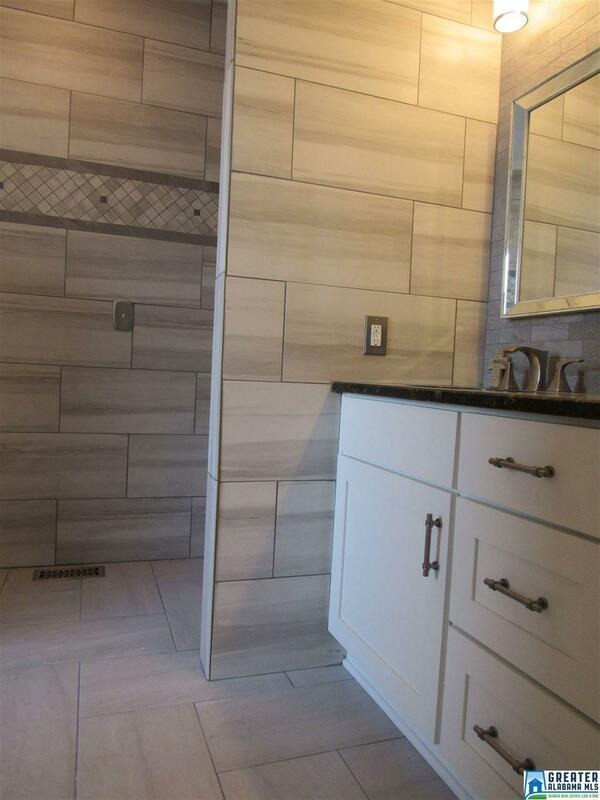 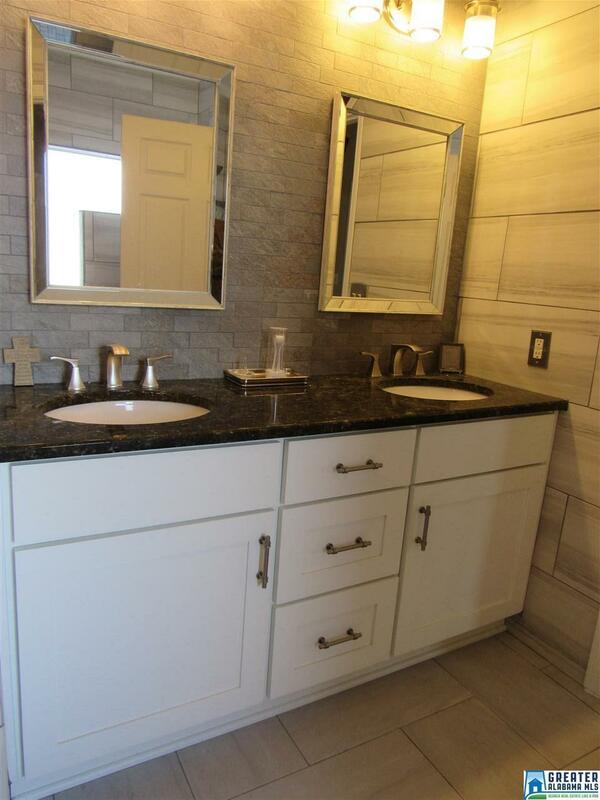 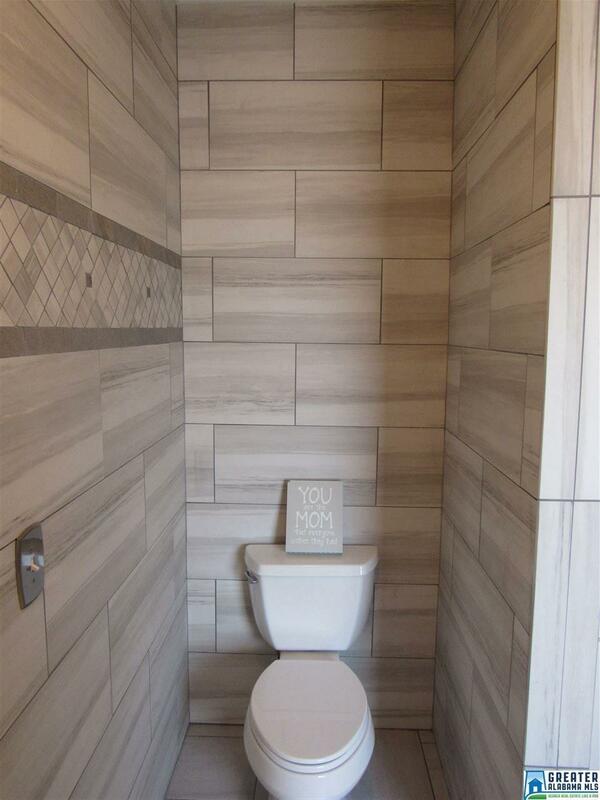 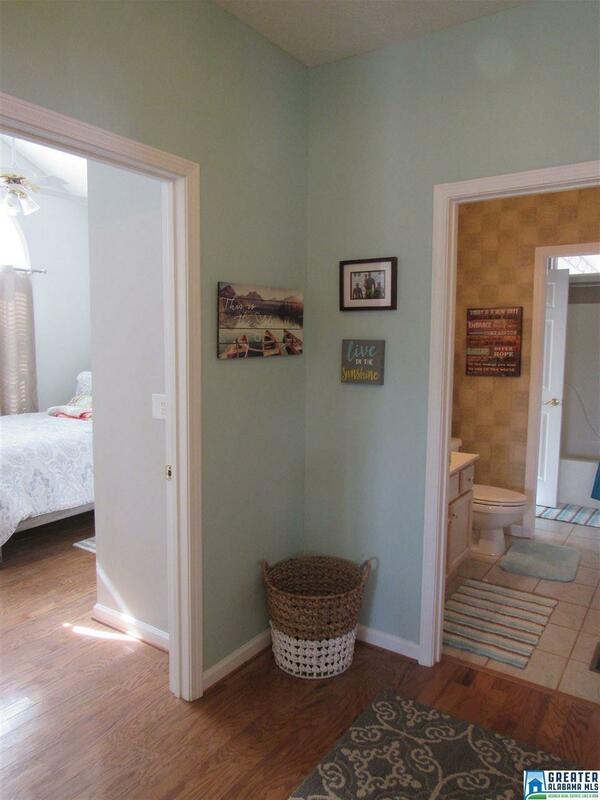 Must see the recently renovated custom tiled master bathroom. 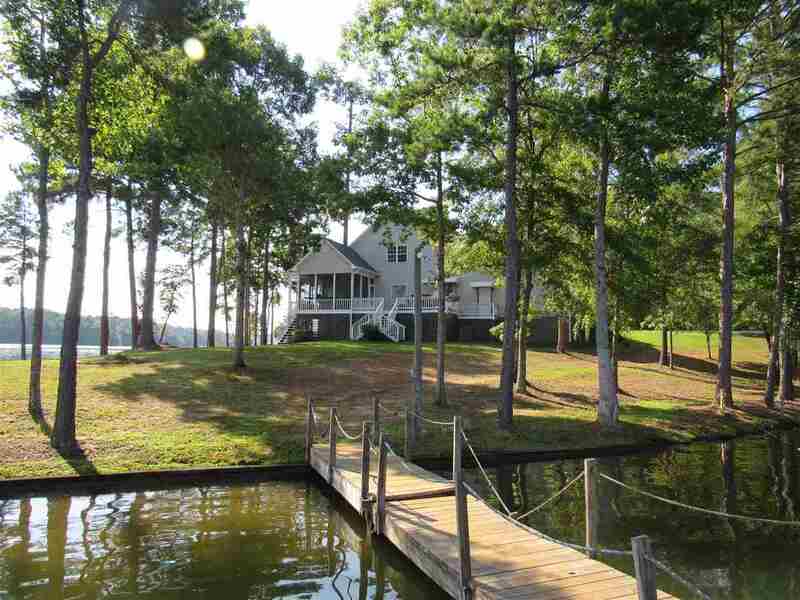 Must see ! Driving Directions: From Wedowee Travel Hwy 48 West. 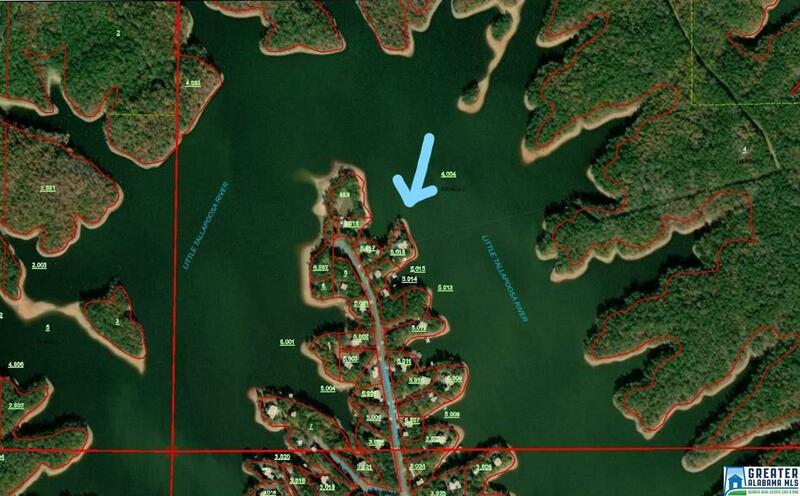 Turn Right Onto Co Rd 237. 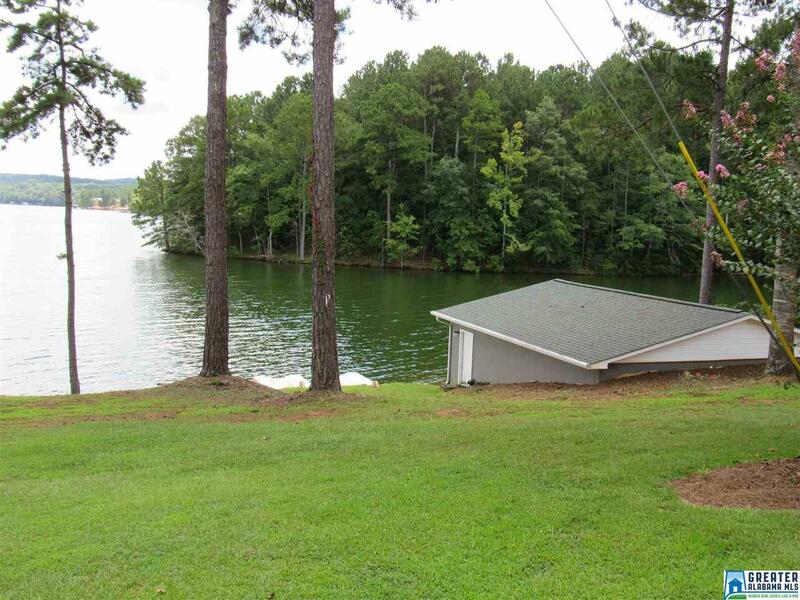 At The Dead End Turn Left Onto Co Rd 240. 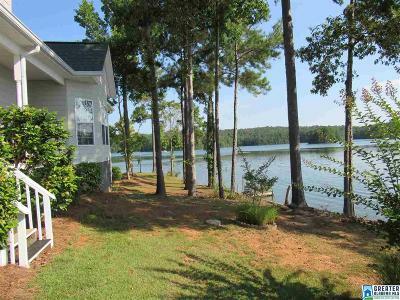 Home Is Located Near The End Of The Road On The Right.